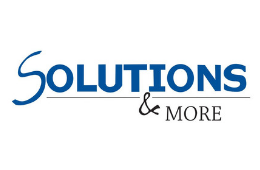 Solutions & More has more than 20 years of experience in the printing and marketing industries! We have the ability to fulfill all of your printing, custom apparel, promotional products, and e-commerce needs. In addition, we have a team of professional graphic designers that will guarantee that your product looks impeccable! We can help reduce cost, streamline your business process, and build your brand!